Gel ice pack also called cold pack, is the substitute product for the traditional ice bag. deal with the emergency hurt pain on sports injuries. 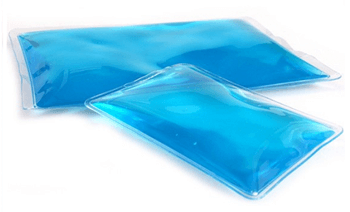 Different from traditional ice bags, gel ice packs have become increasingly popular. What chemical is in ice packs? As a type of superabsorbent polymers, sodium polyacrylate can absorb plenty of water and become a gel form. 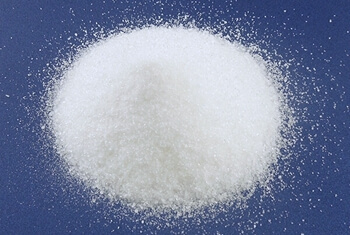 One-gram sodium polyacrylate can absorb 300-1000 grams of pure water. In other words, it’s enough to contain 1 gram (or less) sodium polyacrylate for each gel ice pack. Super easy to get the latest price right now!